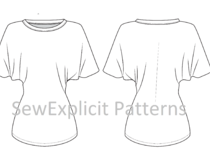 I am a pattern maker and fashion designer. 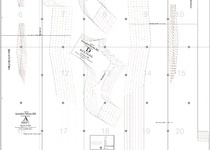 I have been sewing for over 10 years and I have about 5 years experience in technical pattern drafting. 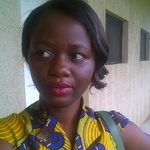 I ventured into freelance pattern...Read moreI am a pattern maker and fashion designer. 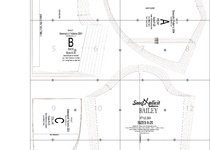 I have been sewing for over 10 years and I have about 5 years experience in technical pattern drafting. 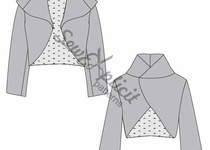 I ventured into freelance pattern making about 2 and half years ago and I have worked with a number of small clothing businesses in my locality to develop their production sewing patterns. 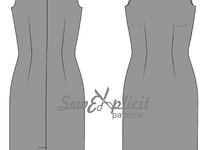 I am a detail oriented person and quite finicky- qualities you should expect in a good pattern maker. My specialization is women's wear . It was a pleasure to work with Omotayo. She answered all my questions promptly, gave great advice and finished the project in no time. I am very happy with the work she did for me. I will definitely work with her again and would recommend her services to anyone. Thank you very much Mari-leen. Omotayo did an excellent job translating my paper pattern to a perfect PDF pattern. She was able to incorporate the changes we wanted. It was a pleasure to work with her from beginning to end!! !